Today is the seventh day of my Project 365 and to celebrate the completion of the first week of the challenge I am sharing this photo of my favourite Thai noodles ~ a bowl of Pad Se Ew. If you find this bowl too tempting why not give it a try yourself. you can find the recipe here. 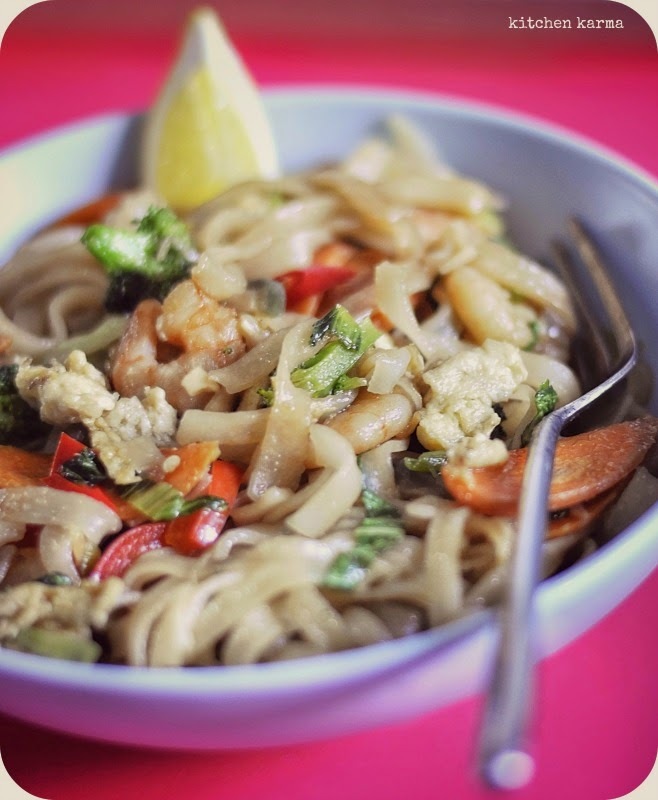 So it's really a 365 project :D Love Thai noodles !